The Government approved 1.2 million EUR in damages, or 200.000 EUR for each of the six ethnic Albanian defendants charged with planting a land mine which killed an ethnic Macedonian civilian and two Polish soldiers in the village of Sopot near Kumanovo in 2003. Those charged were members of the Albanian UCK guerrilla group which declared war on Macedonia in 2001, in which hundreds of soldiers and civilians were killed. The Polish soldiers were patrolling the Macedonia – Kosovo border, and the Macedonian civilian asked for a ride in their vehicle, which landed on a mine. A total of 11 villagers were charged, five of whom fled the country. Their defense claimed that the men were framed, and the case was re-opened in 2015, and given to the Special Prosecutor’s Office. 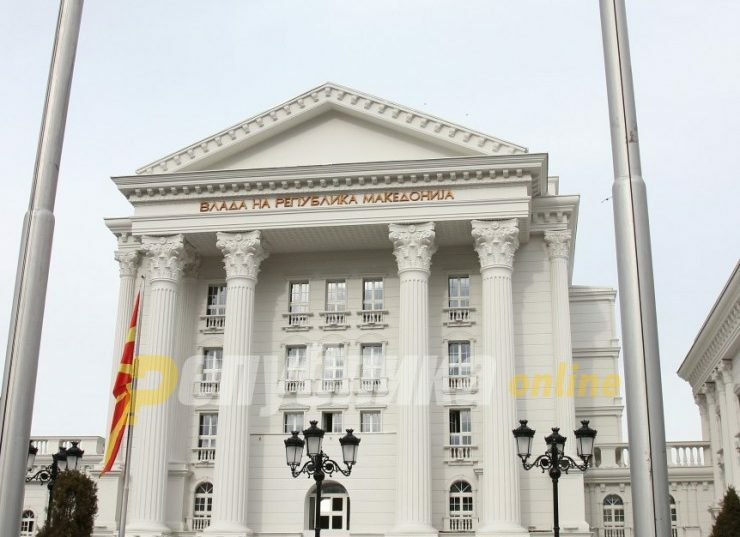 Albanian parties in Macedonia made releasing the defendants in the case one of their key political planks, along with the requests to release those charged in the 2015 attack on Kumanovo and the group of Islamists who killed four Macedonian youngsters and a man in 2012. SPO declared it is withdrawing from further actions against those charged and the Government now decided to award them a little under 100 EUR for each day they spent in prison.